Five minutes before her flight is set to take off, Kate Pulaski, failed screenwriter and newly-failed wife, learns that her estranged father killed himself. More shocked than saddened by the news, she reluctantly gives in to her older siblings' request that she join them--and her many half-siblings, and most of her father's five former wives--in Atlanta, their birthplace, for a final farewell. Written with huge heart and bracing wit, REUNION takes place over the following four days, as family secrets are revealed, personal deceits are uncovered, and Kate--an inveterate liar looking for a way to come clean--slowly begins to acknowledge the overwhelming similarities between herself and the man she never thought she'd claim as an influence, much less a father. 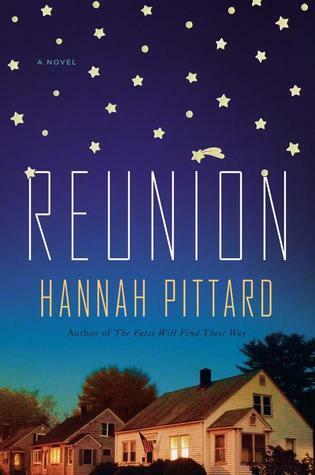 Hannah Pittard's "engaging and vigorous" prose masterfully illuminates the problems that can divide modern families-and the ties that prove impossible to break. I was really intrigued when I picked up Reunion at BEA. I love the cover, and the summary caught my eye. 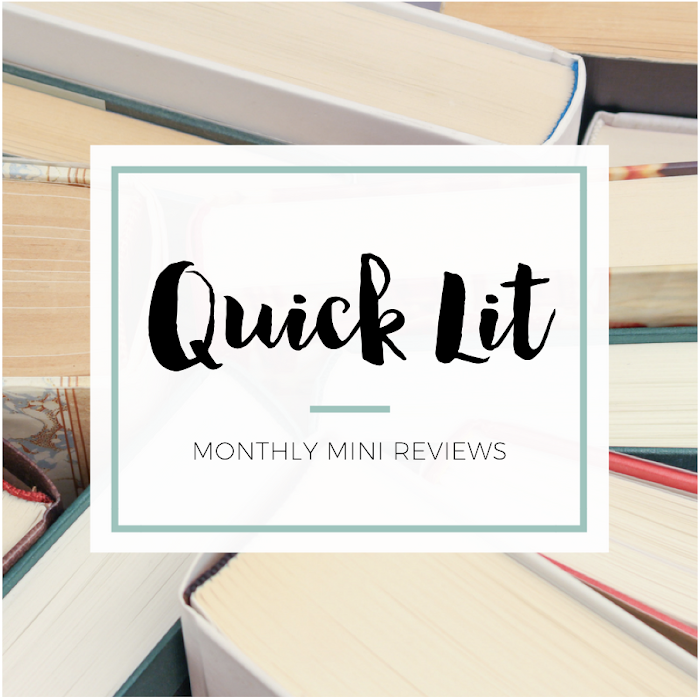 I can't resist a book that deals with sibling relationships and family dynamics! At the heart of Reunion there's Kate Pulaski and her two older siblings, Elliott and Nell. She's on a flight headed home when, right before takeoff, she discovers that her father killed himself. Although the news is shocking, she's really not that sad. 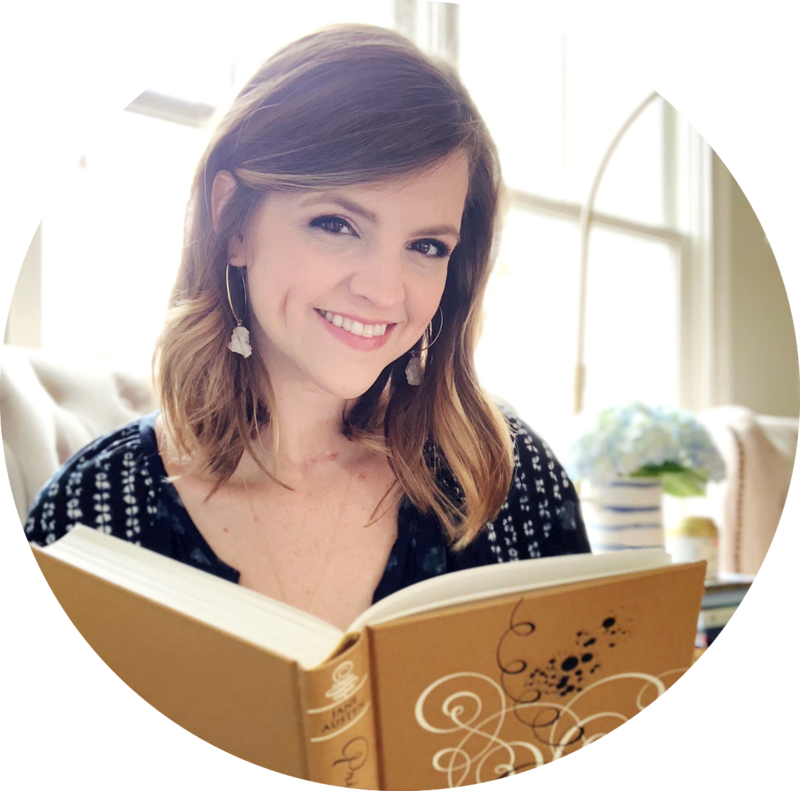 They had a strained relationship all of her life, but she agrees to join her siblings in Atlanta to say goodbye... where they'll be joined by their many half-siblings and most of their father's five former wives. In many ways, Reunion explores the secrets we keep from ourselves and from the people who think they know us best. Kate, Elliot and Nell are close, but there are still cracks in the foundation of their relationships with one another. I thought Reunion did a great job at exploring how complicated family can be - how you can love and hate someone at the same time and the tangled mess of growing up, getting older and drifting apart. It all felt a bit flat to me, and I wanted there to be more! I had no emotional reaction to what I was reading, and I wasn't invested in anything that was happening. The chapter titles also summarize exactly what's about to happen in the chapter, and I found it really odd. I mean, why would I read the chapter if you've basically just told me what happens in it? For example, "Peter comes to the airport," "Sasha comes to fetch us," "cooking dinner, getting drunk," etc. I really didn't like being told what was about to happen. Unfortunately, I wasn't connected to the characters at all. I wanted to tell Kate to grow up - she was annoying me so much, and I didn't feel any sympathy for her. And I felt like everyone else was a bit two-dimensional. They were present, but I couldn't tell you much about them. It was a very quick read, but I couldn't help wondering if I would have liked it better if there was just a bit "more" to it. I loved Pittard's writing style, but the premise and plot felt very predictable. In a way, it read more like literary fiction to me - it explored the ties that bind and the tensions that break, but I didn't feel like I really understood the purpose of what I was reading. For a short book, it feels like the story meanders around and has no point to it. Sadly, it was ultimately a forgettable read for me. "The human heart is nothing if not confusing and confused." When I first heard about this book I was 100% on-board: I love a good family drama with long-kept secrets and more character exploration than plot. I'm disappointed it doesn't seem to be as good as I hoped. I feel we have a really similar taste in books, so although it's a short one, I'll probably pass. That cover really is stunning though! ..& why bother reading the novel when you can just read the chapter titles instead? I've really been looking forward to this book, so I'm sorry to hear it fell flat!